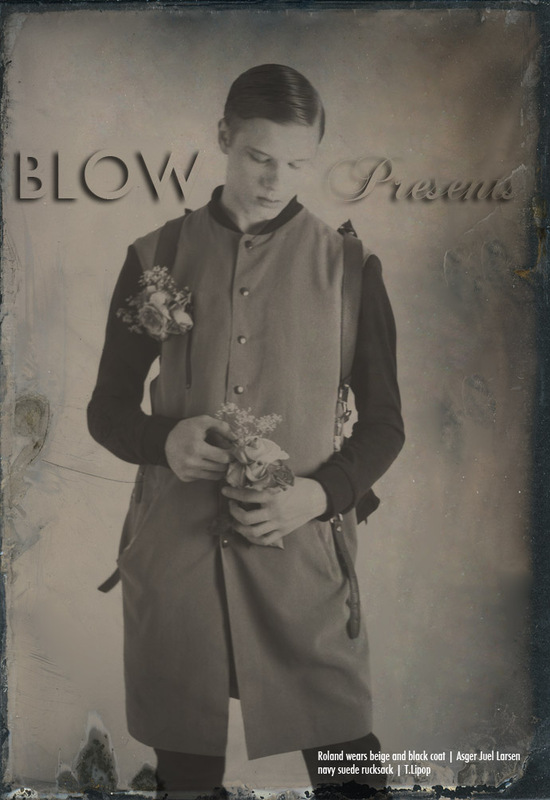 Blow Presents S/S12 shoot is a celebration of our designers, shot by photographer Rosie Welsh using wet plates, processing each image permanently to glass. New e-commerce shop open Now! Spring has offically arrived and here in Blow Presents we are proud to announce that our amazingly talented designer Claudia Ligari, has launched a new online store making it so much easier for you to purchase the most wonderfully crafted summer pieces. Get your orders in quick, I already have my eye on the checked white long dress with detachable collar what a beaut! Save the date in your diaries Blow PR Press day will see the unveiling of our AW12/13 collections. Come and see for yourself in our showroom on 75-77 Margaret Street, W1W 8SY open from 10.30-6pm with refreshments served all day! 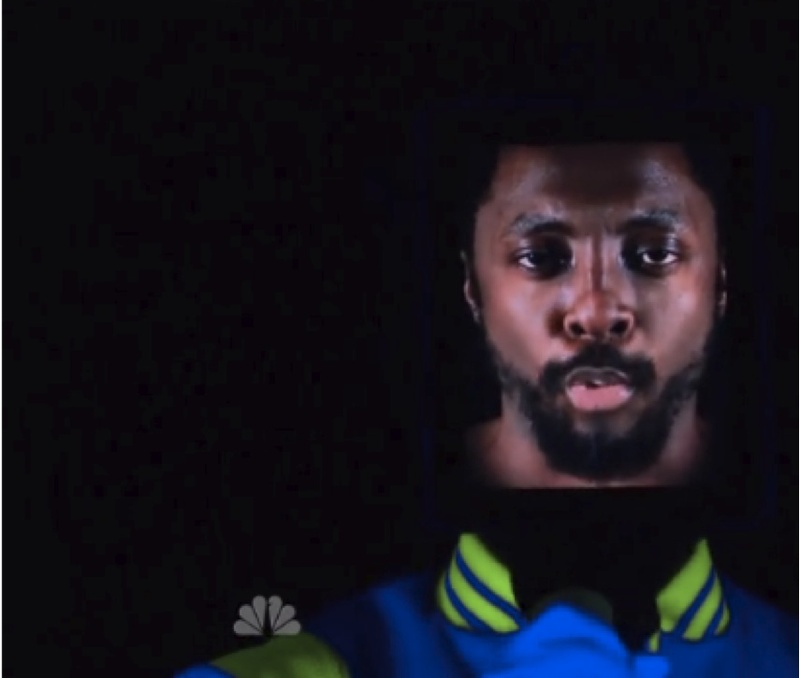 Having already dressed some of the most influential artists on the planet such as Lady GaGa, Asher Levine is going from strength to strength after producing this bespoke piece for Black Eyed Peas member and popstar in his own right, Will.i.am.